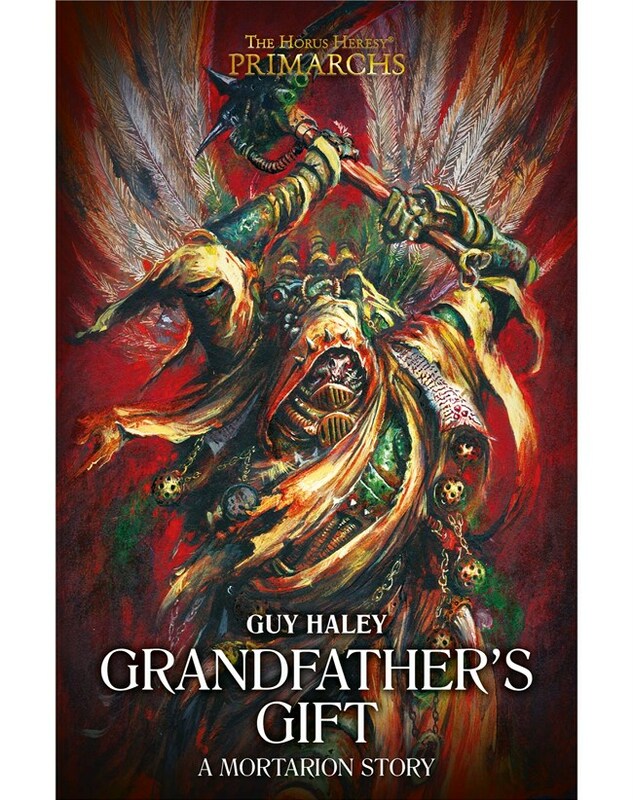 Wargaming Forum and Wargamer Forums > Fiction, Art and Roleplay Game Discussion > Black Library Fiction > "Horus Heresy The Primarchs: Grandfather's Gift"
"Horus Heresy The Primarchs: Grandfather's Gift"
There are certain elements I draw from this. First of all, The Primarchs-spinn-off series will have short stories in them. Why I do not get as the regular series already have those. This time they focus on the Primarchs I guess. Second of, this seems to be set way after the Heresy when Mortarion is a Daemon Primarch. Will it have flashbacks? Perhaps. But it seems to be too short for such a thing. Could this be a set-up for the actual Primarchs-novella about Mortarion? Perhaps. Maybe Guy Haley will penn that story too. Interesting, and certainly something I want to read. But, you say that this should be set way after the heresy. Why? As far as I'm aware, there is something of a blank spot regarding the Death Guard. There was mention in 4thEd Chaos Codex that Mortarion led the Death Guard in the attack on Terra, but that's about it. It doesn't mention whether he was daemon or Primarch. There is mention that he has changed, becoming paler, taller and more gaunt, so perhaps he is a daemon Primarch in an earlier form.